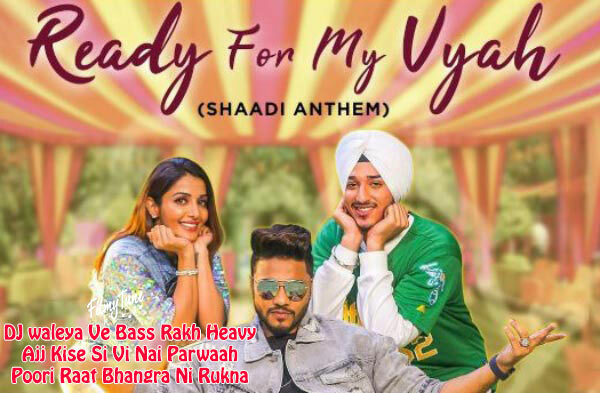 Ready For My Vyah Lyrics have been written by Deep Kalsi and Raftaar. The Music is composed by Deep Kalsi. 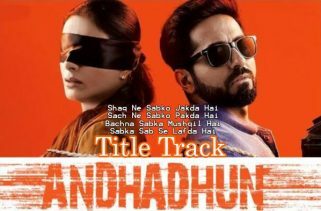 The Singers are Deep Kalsi, Raftaar and Akriti Kakar of this latest album song. Ready For My Vyah Song is starring Sonia Mann, Raftaar and Deep Kalsi. Harry Singh and Preet Singh are the Video director of this new song.